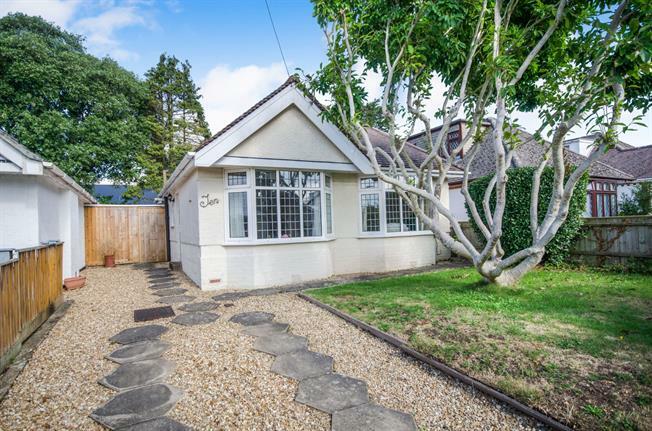 2 Bedroom Detached Bungalow For Sale in Bournemouth for Asking Price £320,000. Palmer Snell are please to offer this well presented and spacious 2 double bedroom detached bungalow with a UPVC conservatory situated in a desirable cul-de-sac location in Throop within walking distance to Throop Mill, countryside and river walks being offered with no forward chain. 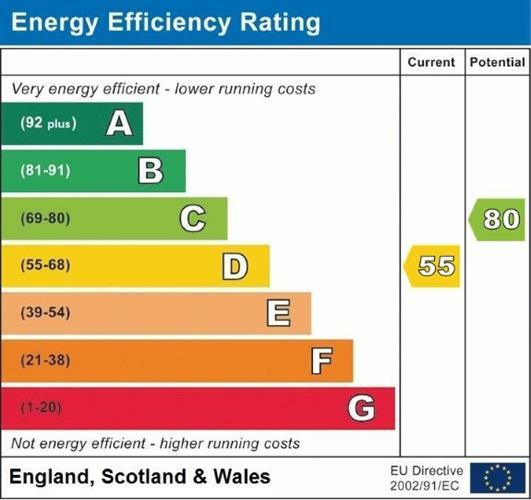 The property which has the scope for a loft conversion STP comprises an entrance hall, 17'7" lounge, 10' kitchen, 8'10" UPVC conservatory, 2 double bedrooms, bathroom, UPVC double glazing, gas central heating, off road parking in the front and gardens to the front and rear. Via UPVC double glazed door. Radiator. Loft hatch. Doors to accommodation. UPVC double glazed bay window to front aspect. Radiator. Feature gas fire in stone surround. TV point. UPVC double glazed window to side aspect. Range of wall and base units. Sink. Heated towel rail. Tiled walls. Central heating boiler. Cupboard housing fuse box. Integrated oven, hob, hood, washing machine and fridge/freezer. Breakfast bar. Arch through to conservatory. Brick base. UPVC construction. Radiator. Space for table and chairs. Door to rear garden. UPVC double glazed bay window to rear aspect. Radiator. Built in wardrobe. Frosted UPVC double glazed window to side aspect. WC. Wash basin. Bath with shower over. Tiled walls. Heated towel rail. The front of the property is laid to lawn and shingled with driveway to the side allowing off road parking. Access through double gates to rear garden. The rear garden has a patio to the side with the remainder laid to lawn. Mature shrubs to borders. Shed.